SPEED THROUGH TRAILS IN LIGHTWEIGHT TRACTION. 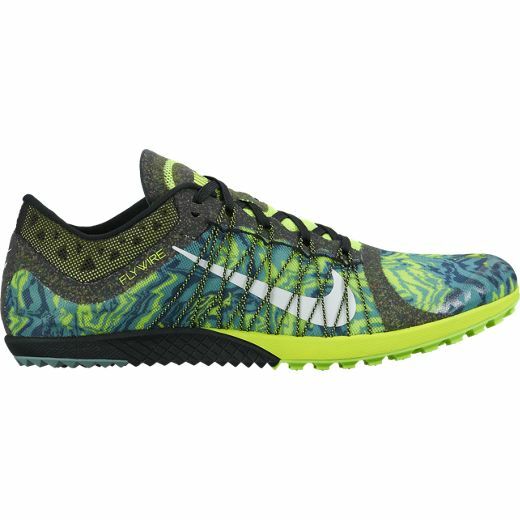 Structured to mimic the foot's natural shape, Nike Air Zoom Victory Waffle 3 Running Shoe delivers support in a minimal design so you can traverse any course with speed. 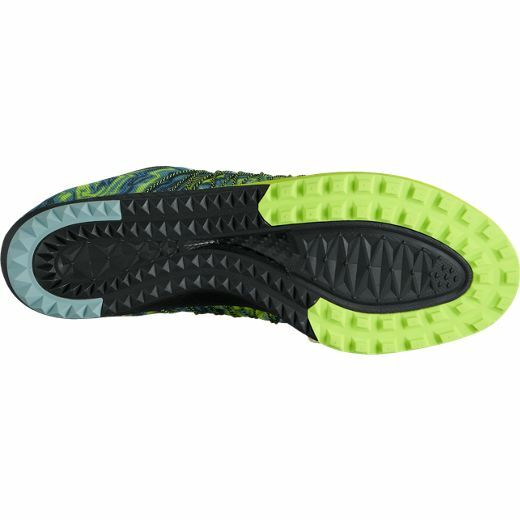 The outsole features an aggressive traction pattern and flex grooves, giving you an efficient yet stable ride. Single-layer mono mesh wraps the foot in ventilated comfort. Dynamic Flywire cables lock down the mid foot.